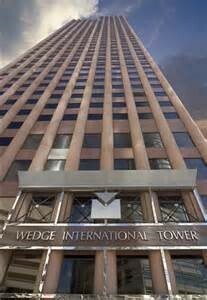 The Wedge International Tower is a 43 story 520,000 square foot Class A Office Tower air conditioned by centrifugal chillers and “Texas” multi-zone air handling equipment. Lange Mechanical Services was contracted on a Design-Build basis to design and install a complete retrofit of the pneumatic automatic temperature control system and common area lighting system to a Johnson Controls Metasys Building Automation and Energy Management System. As a result, the building was awarded LEED Silver level and Energy Star Certifications in 2013 and has reduced electrical consumption by over 20%. 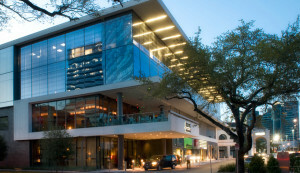 An Upscale Mixed Use Development located in the heart of Houston’s Uptown District. Lange Mechanical was contracted by WS Bellows Construction to install the HVAC Mechanical System and Johnson Controls Metasys Building Automation System. 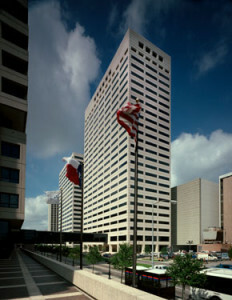 The Methodist Hospital System Smith & Scurlock Towers are high rise Class A Medical Office Buildings located in the Houston Medical Center. 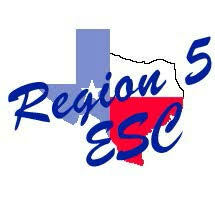 Lange Mechanical Services was contracted to replace the rooftop located Cooling Towers for both properties. 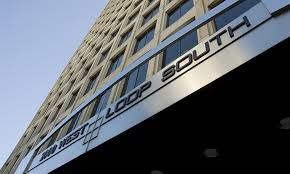 2000 West Loop South is a 22 story 356,750 square foot Class A Multi-Tenant Office Tower air conditioned by centrifugal chillers and variable air volume air handling equipment. Lange Mechanical Services was contracted on a Design-Build basis to design and install a complete retrofit of the pneumatic automatic temperature control system to a Johnson Controls “Wireless” Metasys Building Automation and Energy Management System. As a result, the building has significantly reduced electrical consumption and improved tenant comfort.